The authors of A Pioneer Christmas Collection are so thankful for all of your support, comments, feedback, and reviews you have offered that we want to say thank you! So we are having another giveaway--a giveaway where EVERYONE wins something. 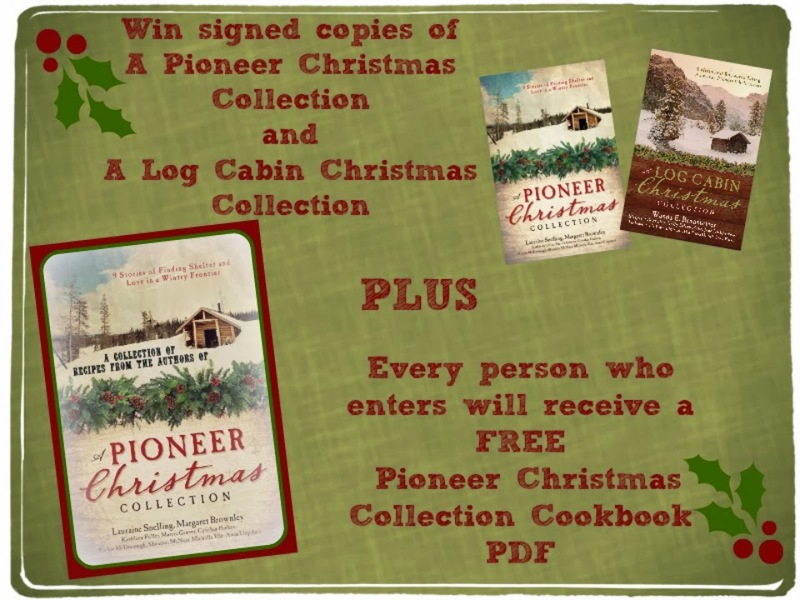 Then one "Grand Prize" winner will receive a signed copy of A Pioneer Christmas Collection and a copy of A Log Cabin Christmas (the previous Christmas collection put out by Barbour in 2011) which includes novellas by our Michelle Ule and Margaret Brownley. Tis a merry way to kick off the Christmas season! Ha! This sounds like a delightful memory (as you said, for your family, not so much the hog). Do your boys remember the hog and cheese? Well, hog or no hog, I do believe we are all quite blessed. 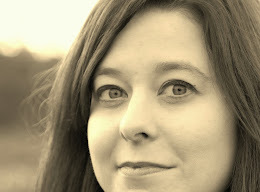 Thanks, Danni. Hm. I will have to ask them about that. I think the youngest was only about two.